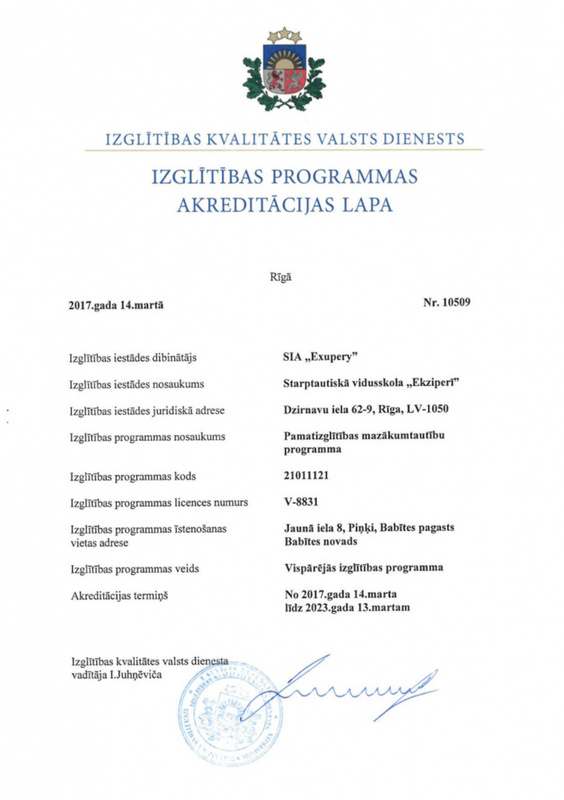 Exupery International School’s program and premises have been nationally accredited to the fullest extent possible (six years) by the Latvian Ministry of Education. This means that our students are assured an education that is, first and foremost, formally recognized by both national and international institutions. Local recognition of the program’s efficacy is only one component of the larger picture, however. We believe that with every accreditation our program receives, the school’s diploma will become more universally valid and prestigious for our graduating students. With this in mind, EIS is currently in various stages of accreditation and membership admittance with a variety of prominent international organizations, including the International Baccalaureate (IB). Our goal is to be classified as an IB World School in the near future. 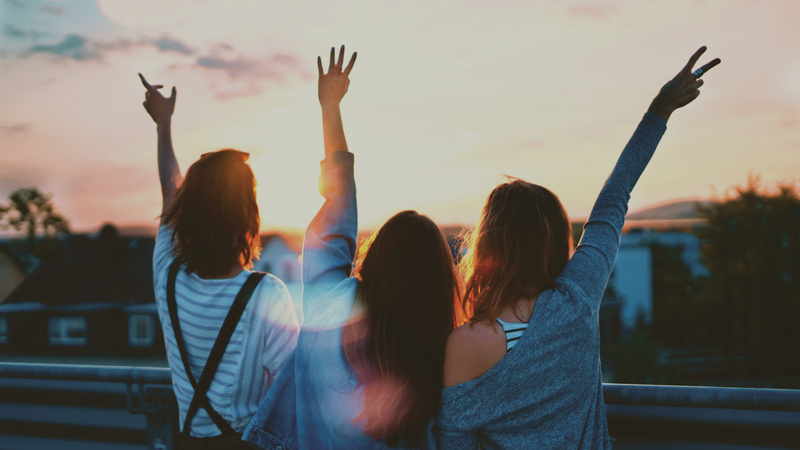 IB World Schools share a common philosophy — a commitment to high-quality, challenging, international education — that we believe is important for our students, allowing them to pursue higher education or postgraduate programs with ease. 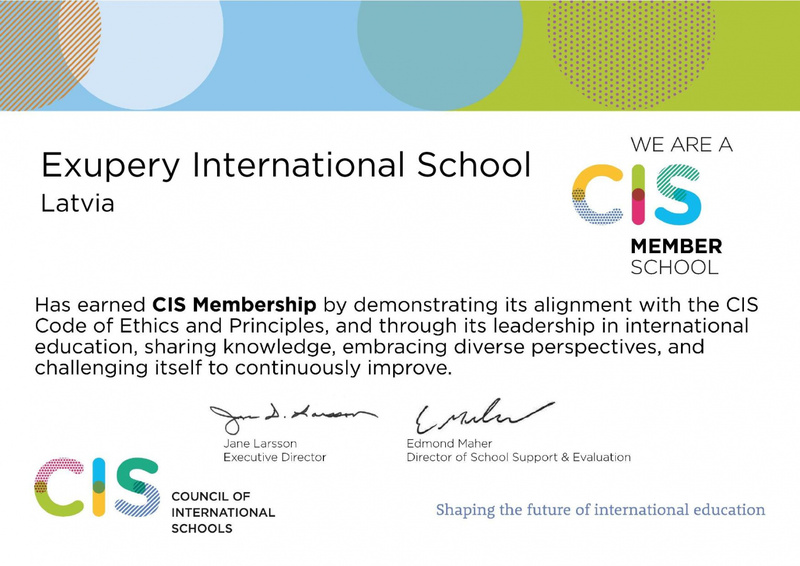 Also underway is Exupery International School’s authorization process with the Council of International Schools (CIS), which embodies our commitment to global citizenship and intercultural dialogue. The CIS is renowned for providing cutting-edge guidance for teacher training, offering continual assistance with improving its member schools, and validating all new staff members to ensure that they are properly qualified for their position. These outside accreditation processes guarantee that EIS — as a team, a school, and a vision — is always evolving in the framework of well-vetted, rigorous systems for the benefit of the students. Strong academic basis combined with subject specific skills. We implement with all our passion and perfection Project Based Learning (PBL) in order to develop interdisciplinary skills - communication, leadership, metacognitive and analytic skills as well as strong character traits. 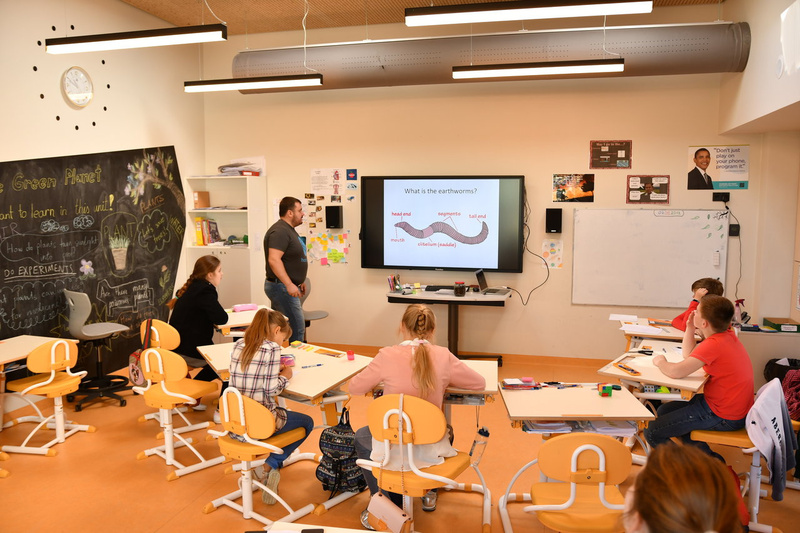 PBL is a teaching method in which students gain knowledge and skills by working for an extended period of time to investigate and respond to an authentic, engaging, and complex question, problem, or challenge. To implement this approach at EIS we incorporate PBL within the PYP and Middle School curriculum planning process and have two full project immersion weeks in June. 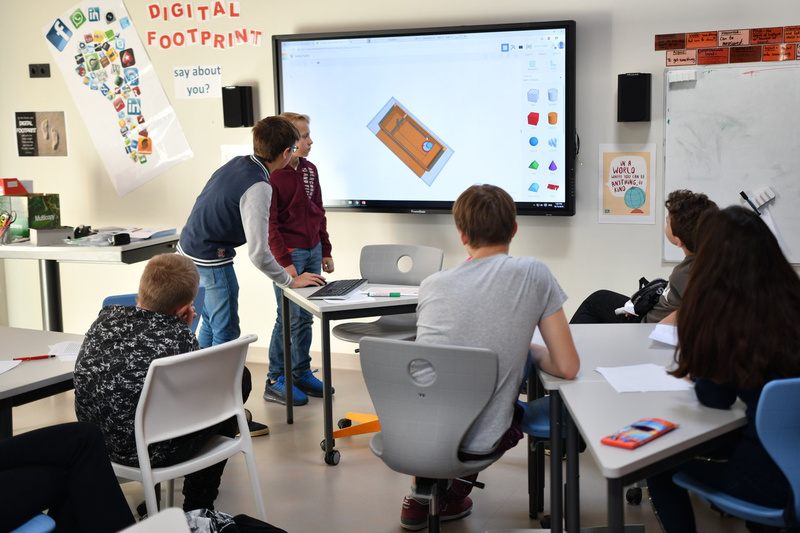 In these weeks, the usual subject centered learning merge into a real-life oriented, student-initiated projects, which will evolve into the products of students' creativity, research and analysis. Students share their learning experience with schoolmates, parents, teachers, and the local community. We also participate in international interscholastic projects when available. School psychologist provides consultations for parents. You can make an appointment with a school’s psychologist, if you have any queries about your child’s life in the school. Consultation can be on the following topics — study difficulties, relationships in the classroom, relationship with parents, self-regulation and self-development of your child. It is necessary to register for a consultation in advance — please use this link. First session will start at 8:15 on Mondays and Tuesdays; at 8:30 on Thursdays. School psychologist also works with children in groups and individually, provides well-being program for primary and secondary school, participates in creating individual educational plans for students. Exupery’s Grade 5 team has received the prestigious award of 2nd Place in this year’s Science Day competition! The team members competed against fellow students from all across Latvia. 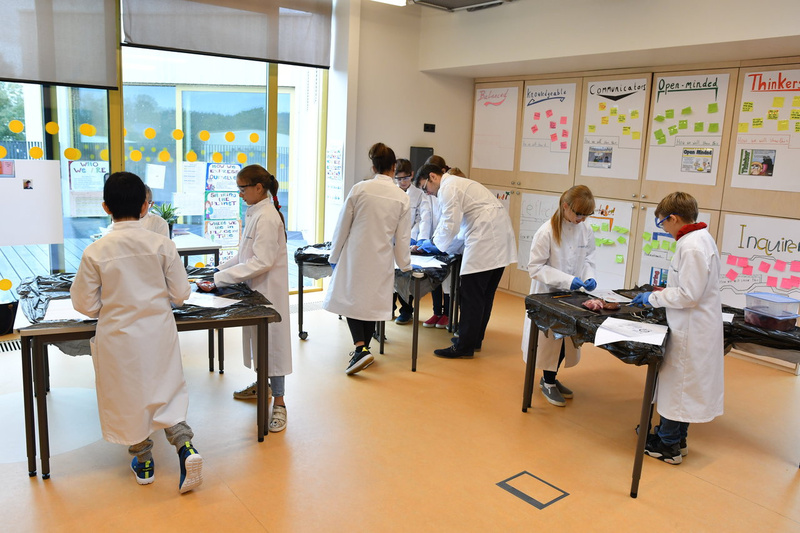 Their tasks included constructing an ecosystem’s food chain, working with buoyancy, producing chemical reactions, and solving a computer-based logic puzzle. 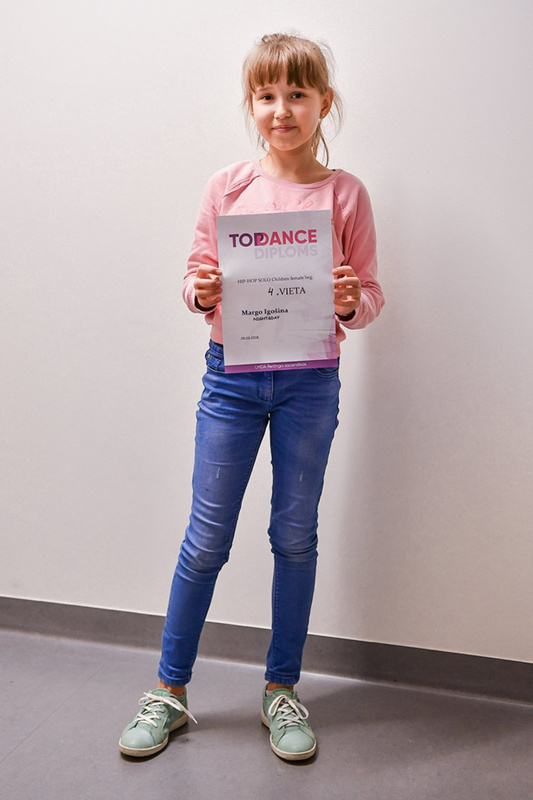 Our students recently won first place in the 2018 Hip-Hop Daugavpils Open Contest! The Exupery team, led by the fantastic choreographer and teacher Linda Paulauska, has received first place among beginners from 15 teams! Exupéry Preschool and secondary school embraces an international environment, both by integrating numerous languages into the curriculum as well as welcoming students from all cultural and academic backgrounds. We are dedicated to ensuring the success of every student by providing individualized support, offering an academically rigorous curriculum, and using an interactive approach to teaching and learning. Children are our most important resource now and in the future. We strive on a daily basis to make decisions based on common sense, empathy (as we are parents ourselves), and your child’s wellbeing. We truly look forward to meeting you soon! The purpose of the Exupéry International School curriculum is to give every child an opportunity to meet the high expectations of our school vision. 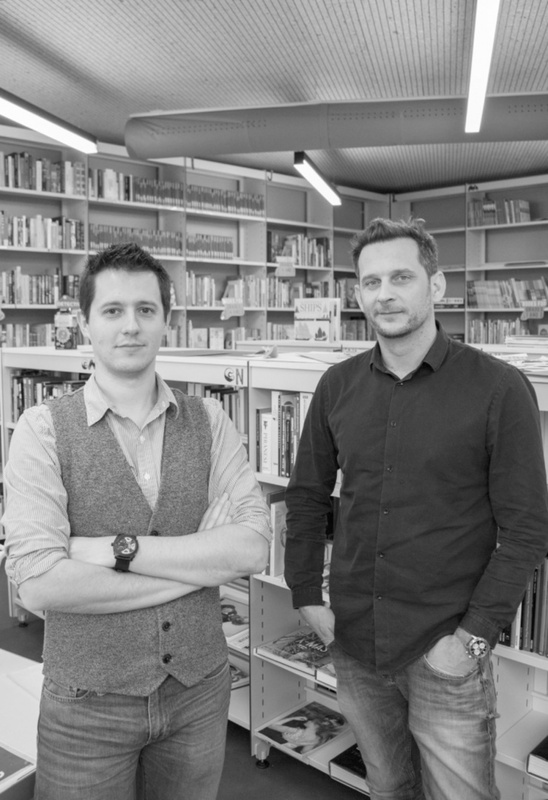 Our Preschool Curriculum was developed for 8 years by our directors and education specialists, Nicolas Mathieu and Alain Roland, and includes two integrated activity books with math activities, reading, counting, science, and activities to develop fine motor skills for an academic year. Our integrated program includes a variety of creative activities for learners in French, English, Latvian, Russian, Art, Choreography, Gymnastics, Music, Robotics, Chess, Library activities, and Theatre. We use a variety of pedagogical approaches and offer individualized support to meet the learning needs of each student. We achieve excellence through language proficiency groups, English and French immersion programs, and unique national and international academic opportunities. The efficient teacher-to-student ratios, custom-built facilities with communal spaces, and transparent administrative and security policies aid us in ensuring a safe and friendly environment for learning. This year, Exupéry International School welcomes students in preschool (starting at the age of 18 months) and school (Grades 1-8), where the learning process is organized in small groups that help to provide personalized education and encourage social interactions. 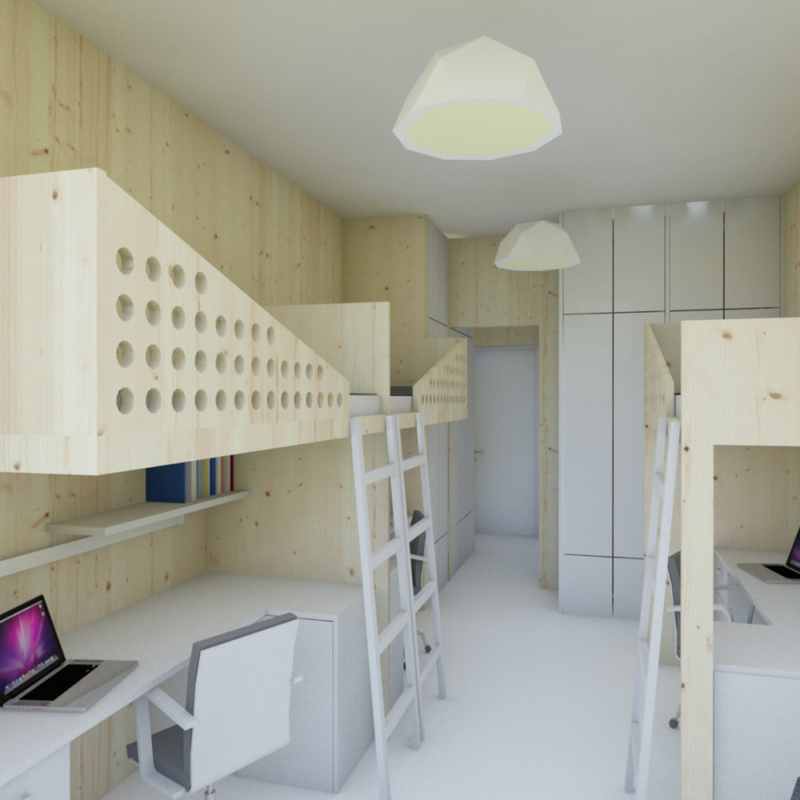 The classrooms are spacious, well- equipped, and use only natural materials. Preschool classrooms are all located on the building’s ground floor, in an exclusive area of the school premises built to suit small children’s needs. 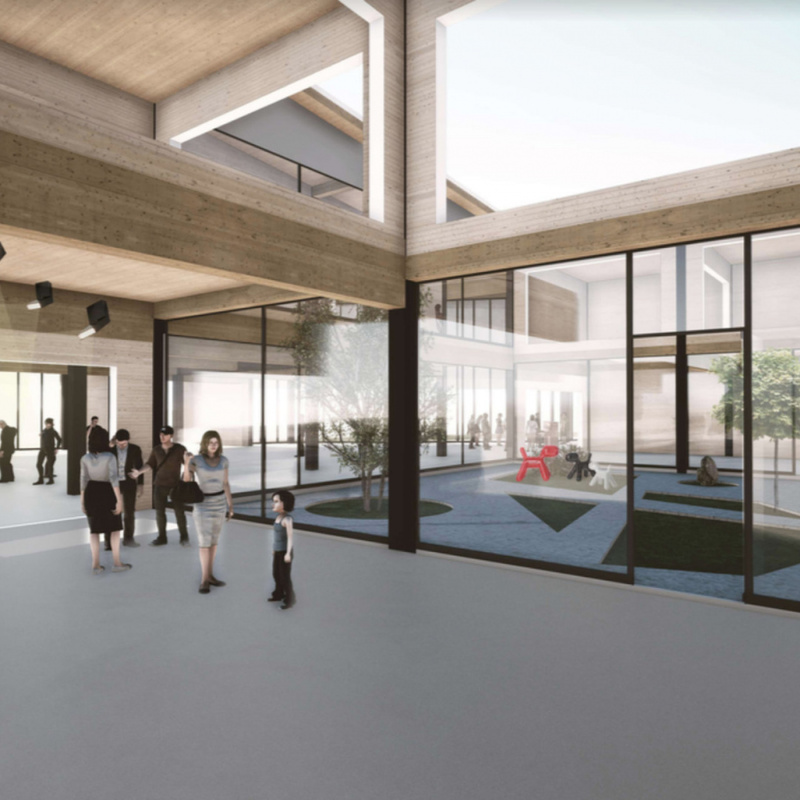 The rooms are distributed around a large, multi-functional space where children are able to come together and participate in a variety of recreational activities. Our modern and innovative building offers a healthy environment for your child. We partner with a local award-winning restaurant named ’36. Line’ to provide our students with unique and healthy menu choices four times per day. For children with allergies, special meals are provided. At Exupéry Preschool we work hard to support each child in making a fast and easy adaptation from home to preschool, and in making a successful transition from preschool to primary school. Exupéry welcomes students and professors from all around the world. Thanks to our exclusive pedagogy and our experience in multi-lingual education, we offer outstanding language instruction in French, English, Latvian, and Russian. 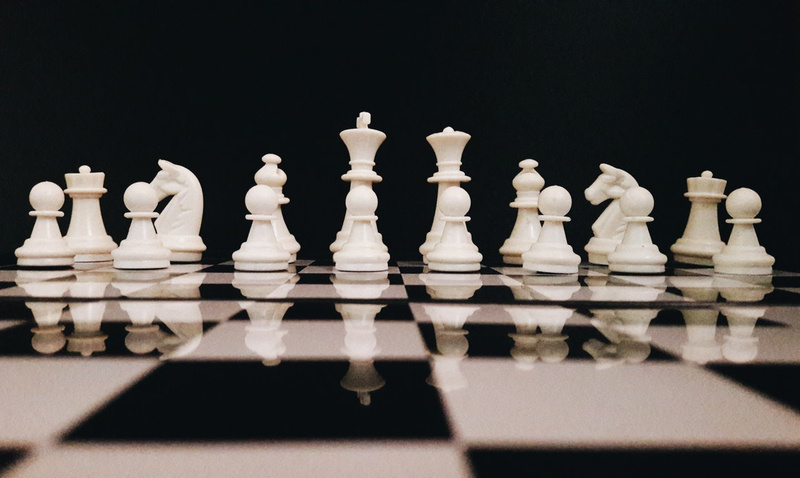 We offer numerous extracurricular activities in order to encourage students to develop their lateral thinking, as well as their artistic, athletic, and social skills. Beyond academic excellence, our goal is to train world citizens committed to the values of respect, sharing, and diversity. 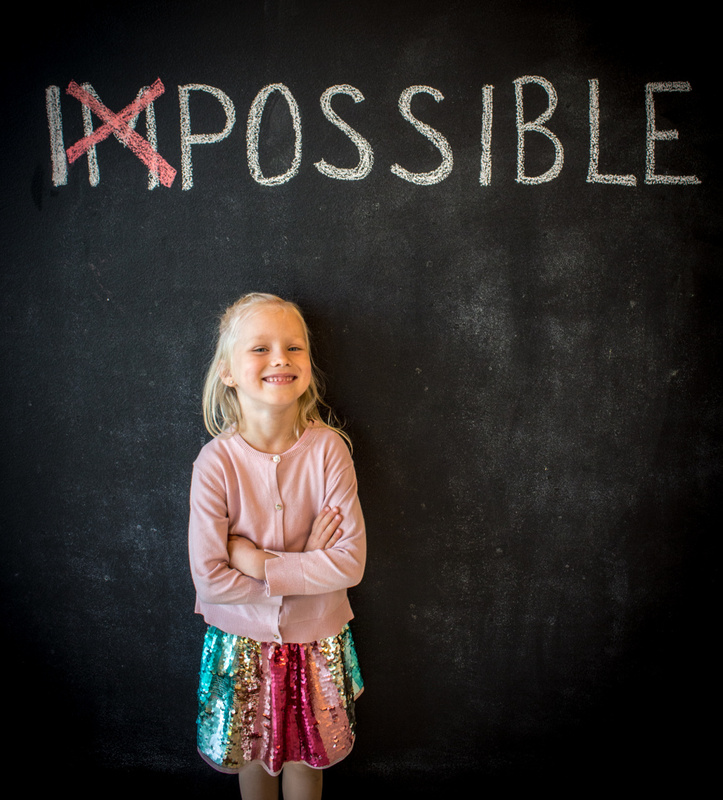 Our curriculum is far more than the subjects that are taught; it is the whole range of learning opportunities that students have access to throughout their studies at Exupéry. The education we provide will form the basis of their lifelong learning and success. 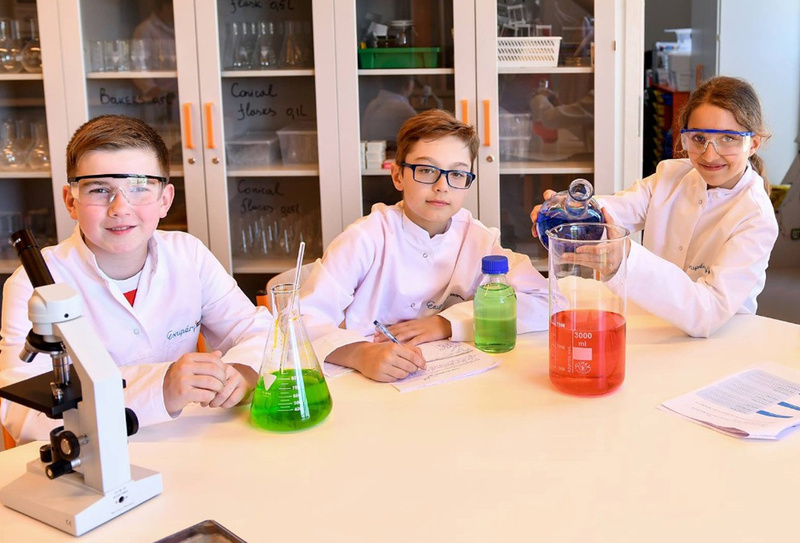 We aim to make learning exciting, challenging, and fun so that all students develop the knowledge, skills, and interests that will enrich their lives. We constantly review and develop our curriculum so that students have access to subjects that will expand their learning and future options. We want students to be enthusiastic about their learning and prepared for the 21st century. 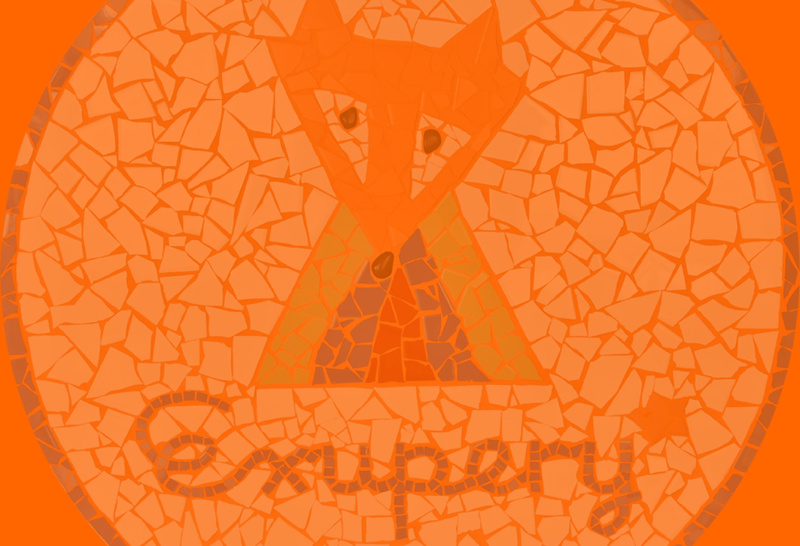 The Exupéry Learning curriculum is based on knowledge of theory and research in early childhood education, coupled with an understanding of best practices. In developing our curriculum, we consider the whole child – cognitively, socially, and physically. By incorporating the latest research on early childhood, Theory of Play, active exploration, and the most current learning practices, we have created a truly balanced, innovative, and interest-driven curriculum for children. The groups are divided by age and there are not more than 16 kids in each group. The learning process is guided by three experienced teachers for each learning group. French and English are the languages of communication in our preschool. It allows kids to easily acquire new languages as well as adapt to an international environment. The classrooms are located in an exclusive area that is built to suit small children’s needs. The bedrooms are spacious, well-equipped, and use only natural materials. 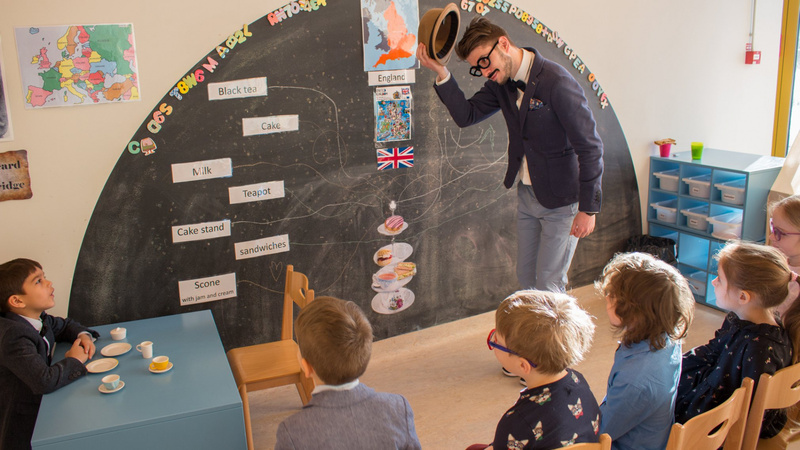 Walking into one of the classrooms of Exupery preschool, we can find various educational and digital tools, in addition to the black board and chalk. 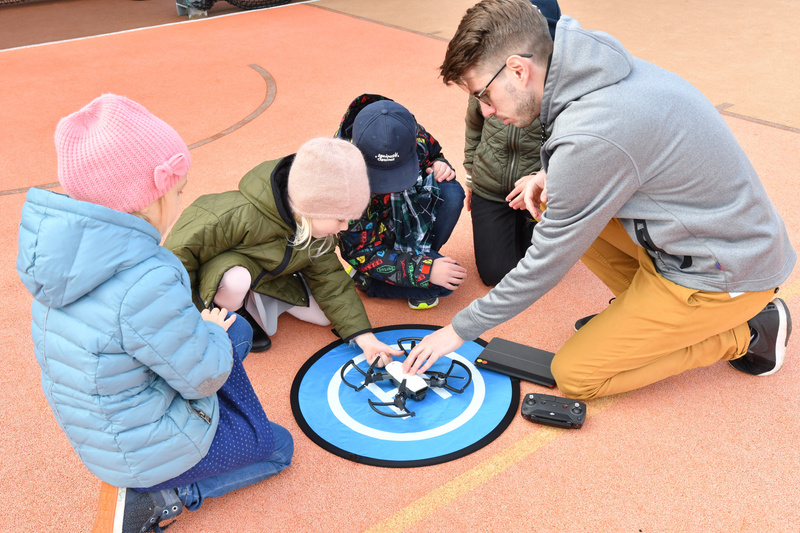 Children discover and use the newest technologies of the 21st century, such as tablets, programming systems, 3D architecture, 3D printing, and drone controlling. Learning about the history and about the first steps of aviation is interesting, but children also have the possibility to try and control a real flying machine. We are on a mission to raise interest and curiosity in our children. 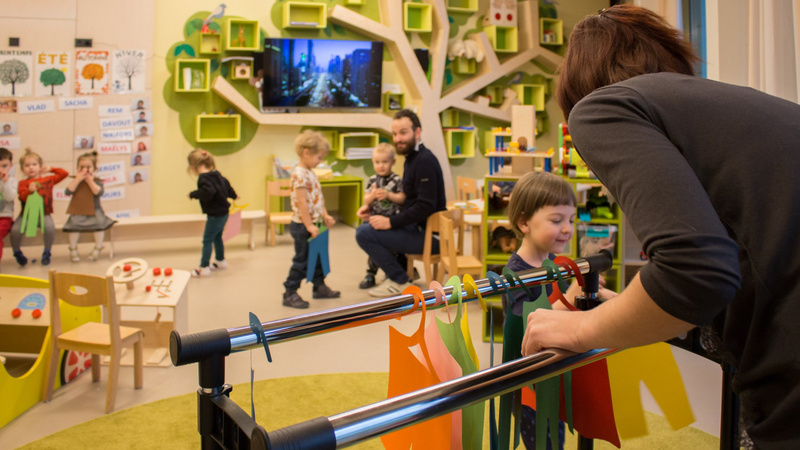 Teachers in Exupery preschool recognize the importance of developing technological skills in students so they will be prepared to create tomorrow`s world once they complete their studies. We believe that technology has the power to transform how people learn. For the last step of our project, children are working on their own flying machine. 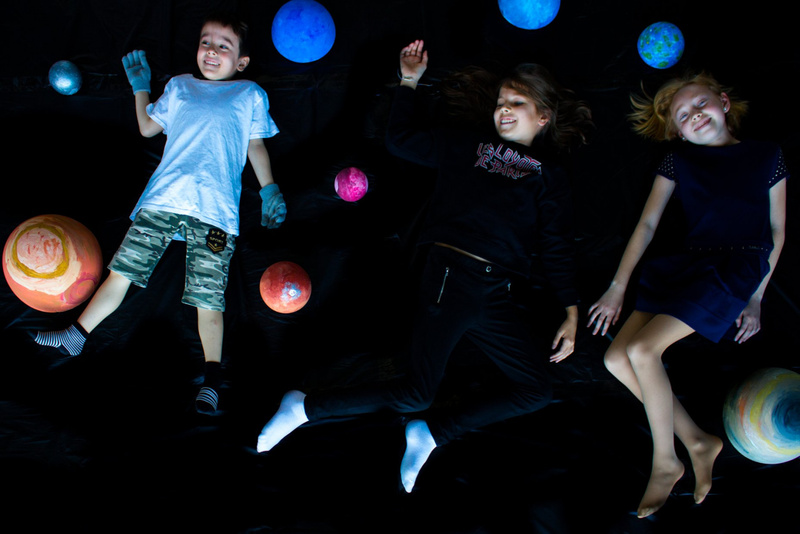 The children from Exupéry preschool and school worked together on a common project of the Solar System. Children were empowered and encouraged to ask their own questions, to help them to be independent thinkers and self-motivated learners. The children`s skills were combined in creativity, logical thinking, problem solving activities, social and fine motor skills. They used imagination, promoted leadership skills and teamwork abillities in creating the planets of the Solar System with the guidance of the 4th grade students. The Primary School curriculum is constructed according to the framework of the IB Primary Years Program (PYP). It focuses on the holistic development of the child as an inquirer, both in the classroom and in the world at large. It is defined by six transdisciplinary themes of global significance, which are engaged through the knowledge and skills derived from six subject areas: Math, English, Arts, Physical and Social Education, Science, and Social Studies. The school is actively pursuing authorization as an IB World School. IB World Schools are renowned for their rigorous and internationally minded approaches to creating the citizens of tomorrow, and the curriculum at EIS strives to embody this philosophy. We maintain small class sizes to ensure quality learning for every student, and each class is led by a pair of experienced teachers. All classes are conducted in English. From Grade 3 onwards, the students are also offered an Intensive English Course. As a part of the educational process, we offer strong mother tongue support and local language acquisition. Vocabulary expansion, organic language usage, and literacy are all considered priorities. In the afternoon, we provide a variety of activities to round out the students’ development and increase their interaction with English, which is the language of instruction. 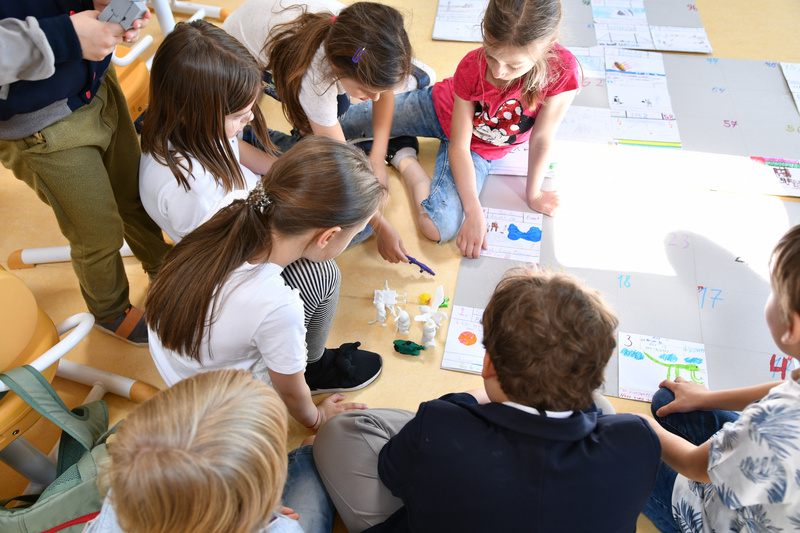 In the upper grades, EIS follows the Understanding by Design planning principles for its curriculum, and operates according to the requirements of the locally accredited program and international standards. Students acquire a diverse curriculum supported by the school's unique language acquisition methodology and project-based learning activities, and develop a range of cognitive strategies to enhance their comprehension and use of English as the language of instruction. Students are given ample opportunities to develop their understanding. We encourage them to take part in cooperative learning, community outreach, and student government. Some units are in-depth, intensive examinations of a single subject, while others are long-term, cross- disciplinary studies that rely on a fusion of subjects to create a tangible product. A blend of tests, assignments, and projects are provided to assess student results in a balanced manner. 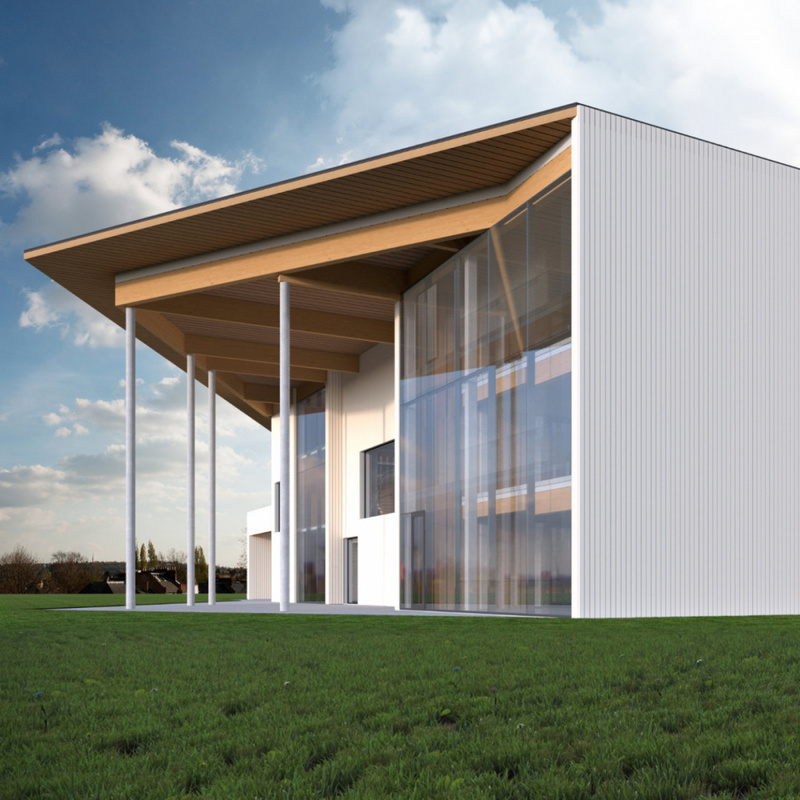 EIS is the first school in Latvia that will offer boarding opportunities for the high school students. One of our goals is to create an international community on сampus. The students will be coming to study in Latvia from all around the world and the international program, offered at EIS, will allow them not only to get strong academic knowledge, but also to integrate with the local community through students-run projects in the regions. Exupery International School follows the International Baccalaureate Diploma Program curriculum in the high school. The Diploma Program (DP) curriculum is made up of six subject groups and the DP core, comprising theory of knowledge (TOK), creativity, activity, service (CAS) and the extended essay. Through the Diploma Program core, students reflect on the nature of knowledge, complete independent research and undertake a project that often involves community service. The IB DP is recognized and respected by the world’s leading universities. DP students apply to more than 3,300 higher education institutions each year, in close to 90 countries. The most popular of these institutions are ranked among the top universities in the world. 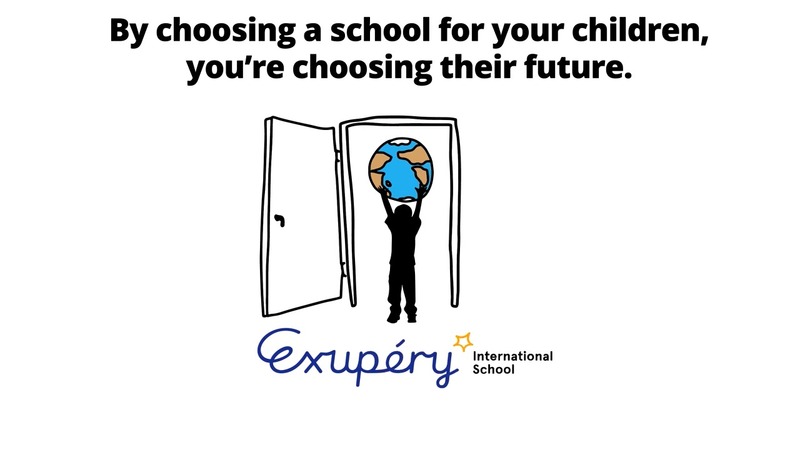 Why to choose Exupery International high school? 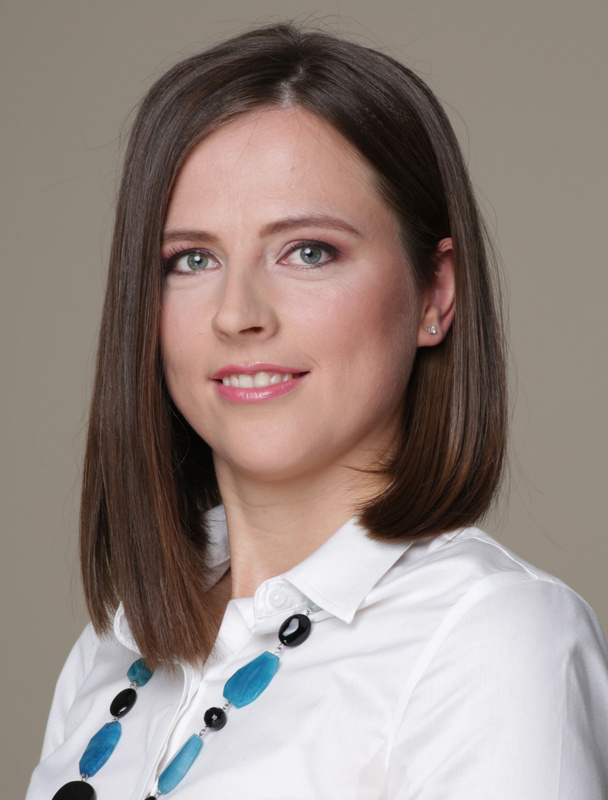 We set a goal for not only to deliver an international program, but also to create an environment in which, being graduates, choosing their own path, entering the university, the graduates of our school will want to return to Latvia again and again - to participate in new school projects, to be mentors next generations of students and to become ambassadors of our schools in other countries.